100+ Important Digital Marketing Statistics this 2019 with Infographics! Digital marketing is an ever-evolving field. It is crucial for any digital marketing agency to keep abreast of the latest research. This works in a straightforward way: to provide digital marketing services that the prospect and existing clients really need. Research data and analytics inform the digital marketing strategies regardless of the goals of the campaign. However, one study confirms that only 38% of firms have digital transformation as a permanent fixture on their CEO’s agenda. Companies remain to be as skeptical today as they were at least five years ago. Some CEOs embraces digital transformation, and yet only 36% of them shared their vision to their employees. The #1 reason for this is the failure to see the “strategic benefits” of going digital. What if you tell your boss that there are studies throughout the years that prove that digital marketing is the way to go? That there is no escaping digital marketing? Convince your boss and the entire C-suite with these stats! Data from Smart Insights reveal that the number of active Internet users has a steady growth from 2.076 billion worldwide in 2012 to 4.388 billion in 2019. That’s more than half of the world’s population. It means that people are on the Internet. For companies, it means penetrating the same digital platforms where your target audience is. This is where the value of digital marketing comes in. Digital marketing shall complete what should be a comprehensive marketing campaign. Nonetheless, its evolving nature requires us to update our knowledge base as well as either as business owners or marketers. No matter your digital marketing goals, gaining insights to support your next steps is a necessity. Overall, addressing all the digital channels is a must. Why? Let these numbers speak for themselves. Below is a breakdown of all important channels this year, 2019, and beyond. Search marketing aims at creating or improving the existing online presence. Paid and organic strategies are used for this undertaking. Search engine optimization (SEO) is about making a website findable by search engine spiders. Once found, the spiders should be able to score its relevance based on content and HTML tags, among more, so that the website and its pages will appear at the top of the results pages when a target keyword is searched by the user. While it is not advertising, SEO is not without difficulties. Yes it can be DIYed, but it still requires time and money. Companies that are short on time but have the financial capacity to pay for SEO services must find a provider such as Optimind which offers professional SEO services. DIY SEO is for companies that are short on money but otherwise wants to improve owned site’s organic rankings. In this day and age, content is still king–no doubt about this. In fact, content is perceived as the new normal. Its value lies in narrowing the gap between the brand and the consumers, building trust, anchoring a community, generating leads, and ultimately, cultivating customer loyalty. Nevertheless, it is not just about content creation for the sake of creating, but creating share-worthy content that people will consume because it entertains them or provides information not accessible from other sources. Optimind can help you with this since content marketing is one of its core services. Social media connect the consumers with the businesses whose ideals and values resonate with them. This incredible benefit warrants the need for businesses to tread the digital channel carefully when speaking directly to the target market. Building lasting results while protecting the online reputation are the goals of social media marketing, and Optimind can help you with capturing strong social engagement. Video marketing is increasingly important now that firms are seeing its profit potential. As a brand, you have to spot and seize opportunities as they arise. You cannot do this without analytics on board. 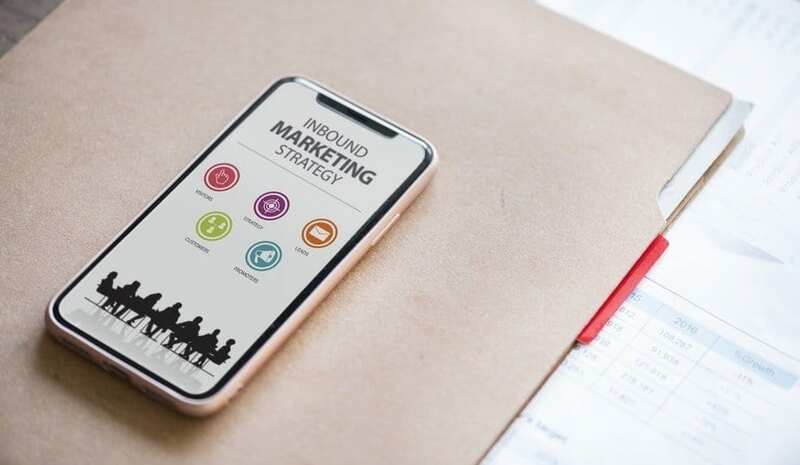 Since the goal is connecting the brand to the ones who truly need your products and services, let the digital channels do their intended purpose, rallying on widely available information including the stats presented above. Let these figures guide your decision-making whether which digital channels to use, when to post content, how to distribute videos, etc. to maximize your ROI. It is critical that you understand how to conduct yourself when utilizing these digital marketing channels properly. Stats and figures can only do so much in providing insight and knowledge. It is what you do with what you know now as an informed brand that would make the difference.